The focal point of God’s love and mercy was born in Bethlehem. In Him we find the greatest hope mankind could ever hope for. 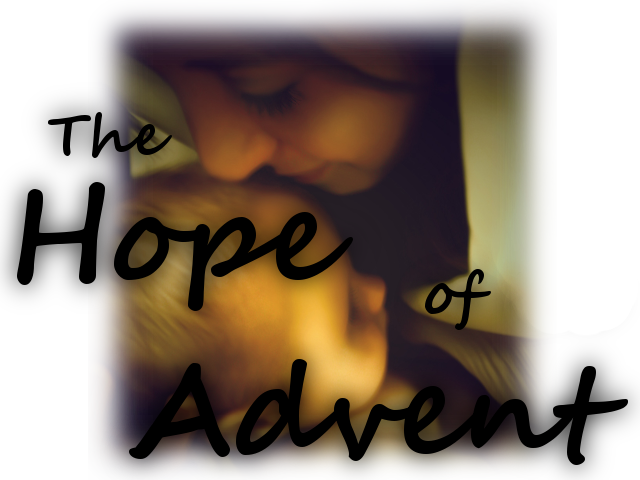 In this series we will be examining the amazing implications of the Advent of Christ.